Great Location...approximately 15min to Signal Mountain Rd. 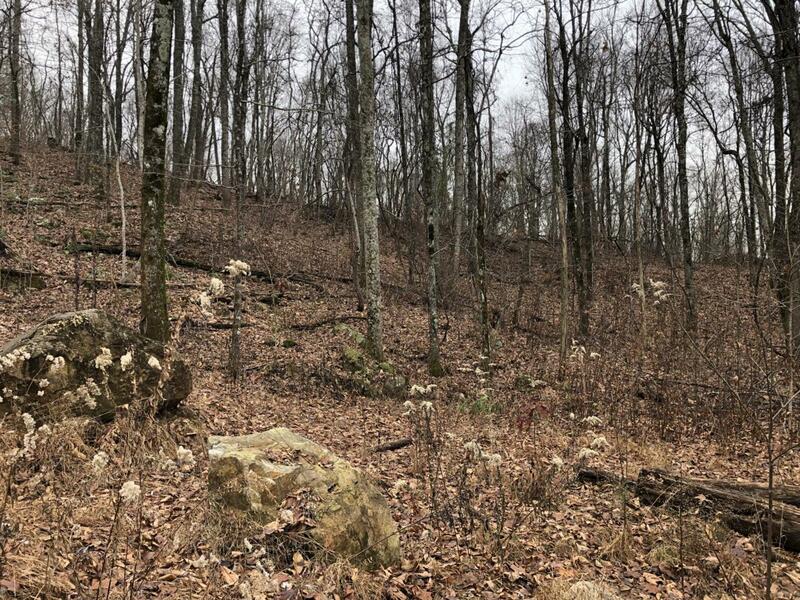 This acreage has road frontage to Hwy 27 and is adjacent to Prentice Cooper State Forest. Nice building site with views of Sequatchie Valley in the winter.